The Panorama City Locksmiths loves to make its clients happy! Our long-term goal is to provide great customer satisfaction. 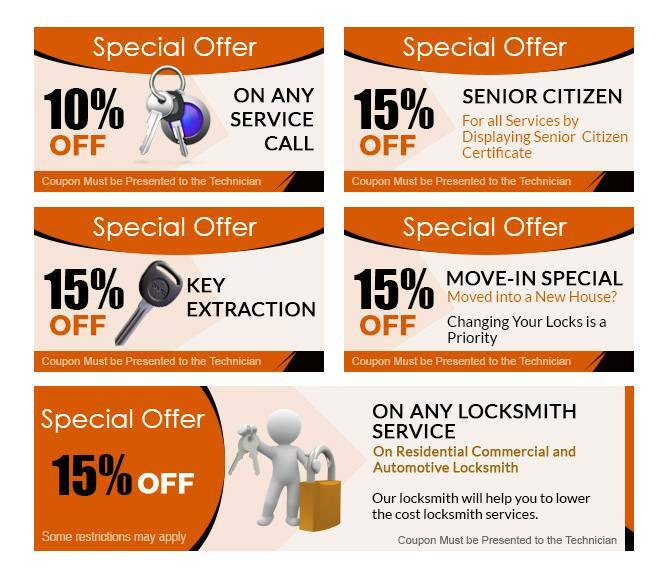 To provide the finest value, Panorama City Locksmiths now rewards you with discount coupons. 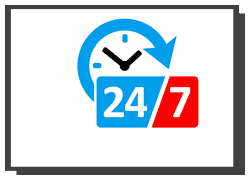 These coupons will act as an excellent opportunity to avail exemplary services for low costs!